In the Year 3535 Theresa May FINALLY Delivered Brexit – But Nobody Cared! The biggest boon to UK trade in this century has just arrived in London with astonishingly little fanfare. China, the largest exporter on the planet, has just linked its rail system to the UK as part of its One Belt, One Road initiative to promote global trade. “China launched its first freight service to the United Kingdom on New Year’s day, according to the China Railway Corporation. The service runs from the Chinese city of Yiwu, in the country’s eastern Zhejiang province, to Barking in London. The journey lasts for an average of 18 days and more than 12,000 kilometers, according to a Chinese government website. The route will “revolutionize the way freight is moved from China,” Mike White, director of its U.K.-based arm, Brunel Shipping, told CNBC via telephone. 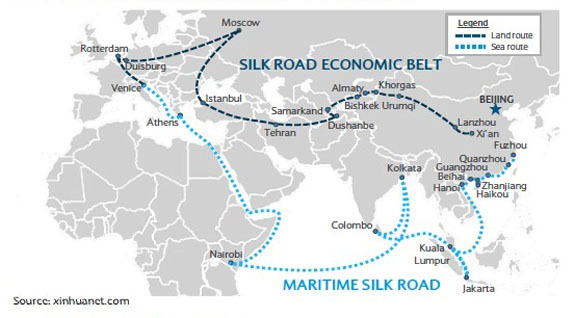 For China, the One Belt, One Road initiative will eventually surpass even Chairman Mao’s Great Leap Forward where 600 million people were lifted out of abject poverty in a herculean effort that lasted 40 years. China’s trade with Europe and the rest of Asia is about to leap forward by one order of magnitude, and every economy the rail line passes through will advance accordingly because of it. UK – China trade will be revolutionized by China’s One Belt and One Road initiative first unveiled by Chinese leader Xi Jinping in 2013. For the UK, there’s no excuse good enough (no, not even Brexit!) 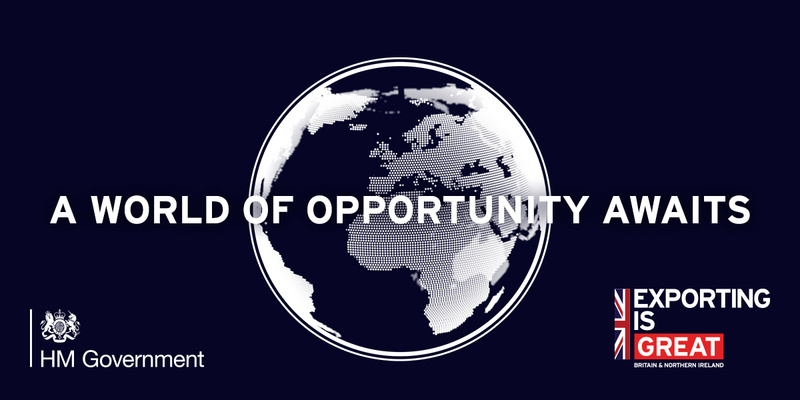 to miss the opportunity to become a major player in this global rail link. The Prime Minister should drop everything and phone President Xi Jinping to congratulate him on this vision that is EurAsia’s newest and most hope-filled reality. Theresa May should very politely but assertively ask for the rights to purchase advertising on at least 20% of the railcars that travel that rail line in the interests of promoting British tourism, British universities, British products, and to advertise the great development work that The Commonwealth does around the globe. Let’s get the website URL’s painted on those railcars this month! We can worry about adding fancy graphics, later. Such railcars can be travelling billboards for the UK, with the message painted directly on the sides of rail tankers, boxcars, and other types of railcars. These travelling billboards will be seen by many millions of people every day of the year as they pass through cities, towns, and rural countrysides in 8 countries. Instead of letting government departments and UK businesses approach China’s Yiwu Timex Industrial Investment Co. (the owner-operators of the rail service) in a piecemeal approach, this is the time for LEADERSHIP by a great Prime Minister! THAT’S how you get things done! THAT’S how you Build a Better Britain! China – UK trade. Instead of “Exporting is Great” it could just as easily read “Aston Martin cars are Great” or “UK Tourism is Great” or “British Universities are Great” along with the relevant website URL. Here’s another example of a splashy graphic that could be painted on the sides of China-bound railcars that depart from the UK. Of course, the text on the railcars should be written in every language spoken along the rail route. 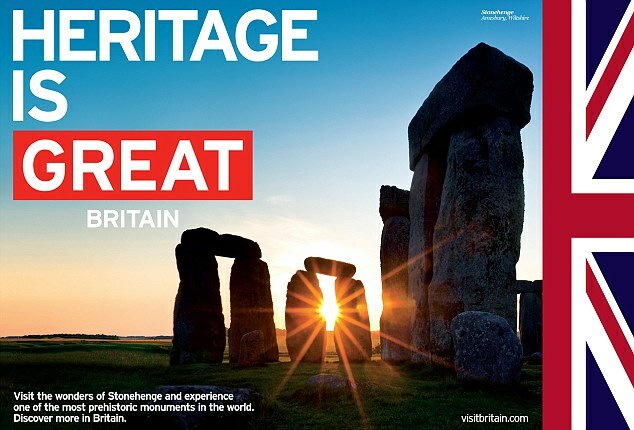 UK Tourism – Heritage is Great! And so is advertising on the side of China-bound railcars. Even the railcar advertising from earlier generations was effective. 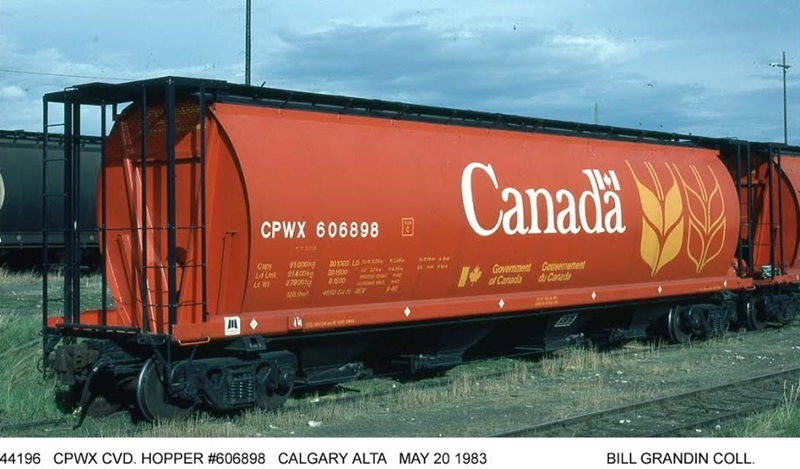 The following photo shows a railcar that hauled wheat and legumes with 1970’s-era Canadian government advertising painted onto the side of the railcar. It’s great to be diplomatic, and it’s great to have G20 meetings — but it’s opportunities like this that can result in virtuous cycles (economic multipliers) that drive an economy forward. With the greatest respect Ms. Prime Minister, you don’t need permission from the EU, you don’t need permission from America, you don’t need permission from British MP’s, and you don’t need permission from British business; This must be your top priority everyday until January 20, 2017 when U.S. President-elect Donald Trump is sworn into office. By Letter to Britain in International Trade, UK on January 4, 2017 . And it was particularly interesting to note in yesterday’s Times that the return train with 30 containers of British goods will arrive at Yiwu on 27 April. In my January article on my blog http://www.tonyhoughtonlaw.co.uk I mentioned the opportunities for my client base (primarily small and micro uk businesses) to “export lite” to China. I’m going to do an Easter update to continue to raise awareness bearing in mind that the trigger date for Article 50 is less than 1 year 350 days away on Good Friday. Through the London Bridge Small Business Group that I co host we are going to try to arrange a West meets East Meetup over the next couple of months to continue links : particularly as there are an estimated 68 million middle class Chinese investors who are looking to invest in UK property both residential and commercial. If you would like further information about London Bridge Small Business Group please let me know – we currently have about 340 members. Thank you for your very informative comment. Please put lettertobritain.com on your mailing list and also please consider sending your related press releases or blog posts to lettertobritain for publishing here. Looking forward to reading more about the London Bridge Small Business Group! Helen Harrison on Message Received, Theresa May?